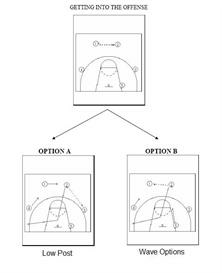 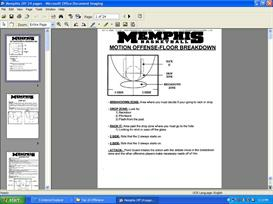 This eBook has all the information you need to install a pressing system of basketball tailored to your talent level. 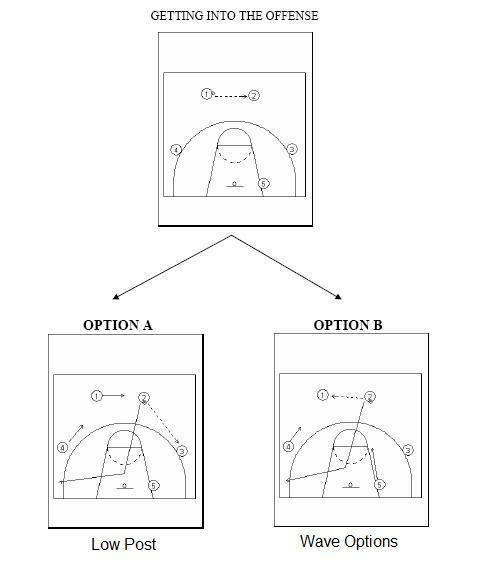 Every team needs a way to get back into a game and this eBook resource offers the complete package of pressing systems by the best coaches. 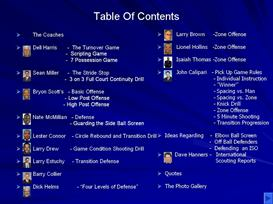 Below is the list included on the eBook.